When is a bird’s nest not a bird’s nest…? 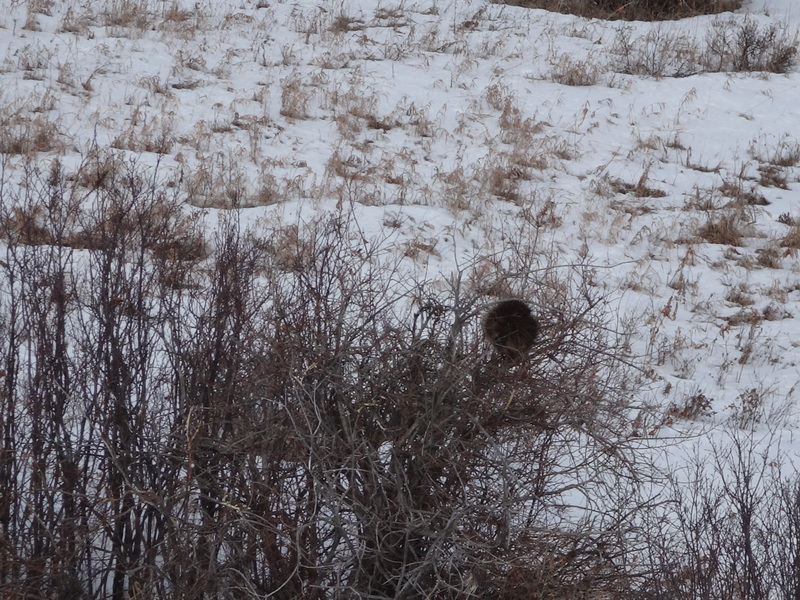 Is it a bird’s nest….is it a plane….? Feel free to stay up there as long as you like Mr P…you look very comfortable and you can’t be seen…honest! You never know what you will find on the Pooch Walk. 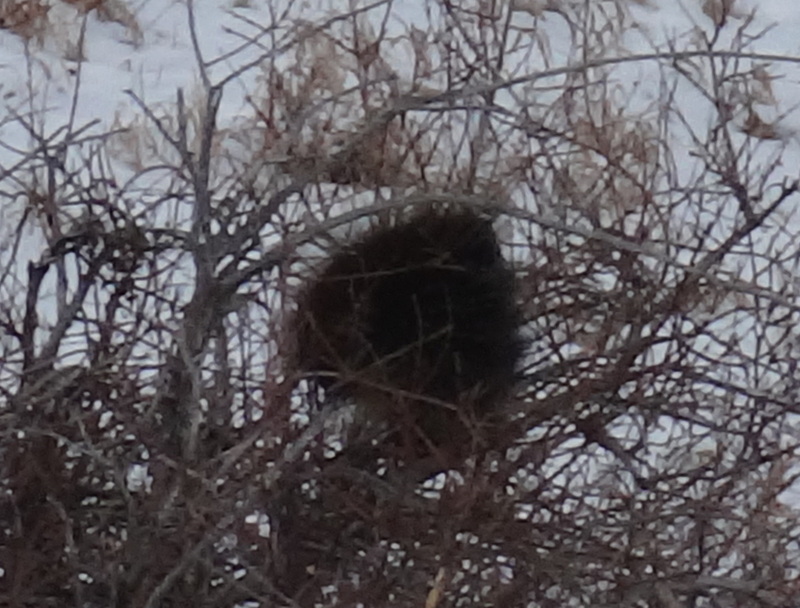 This entry was posted in Musings, Nature and tagged bird's nest, mr porcupine, nest, porcupine. Bookmark the permalink. ← Would I lie to you…..?